Students will receive tuition from accomplished peripatetic music teachers who will help them to reach their full potential. 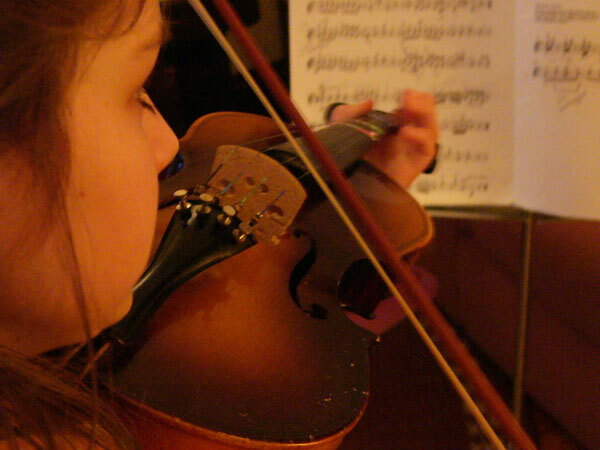 Teachers will find our organisation takes the stress and paperwork out of music teaching – Music Devon will advise on tax issues, and will take away the hassle of invoicing students by handling all administrative duties centrally. Parents will have peace of mind knowing that their children are being taught by professional musicians who are CRB checked, qualified, and interviewed by us to ensure the highest standards of tuition.